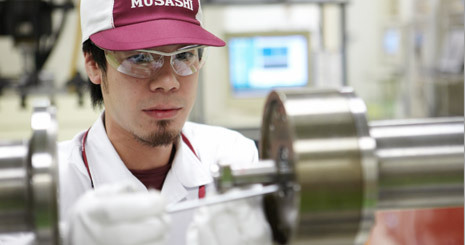 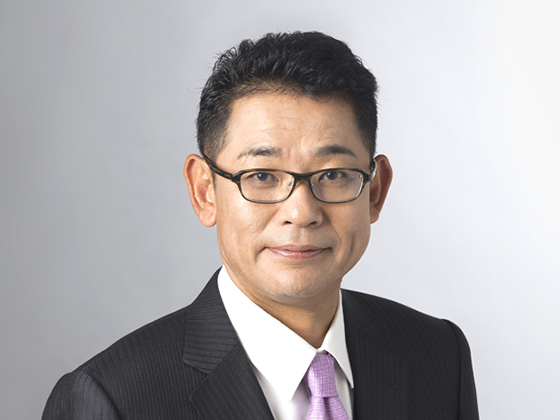 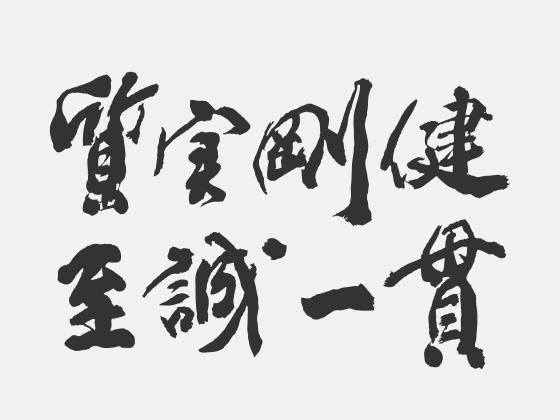 Research and development | Musashi Quality ｜ Musashi Seimitsu Industry Co., Ltd.
Musashi group is also making effort to on upbringing of human resources who enable “Be Unique!”. 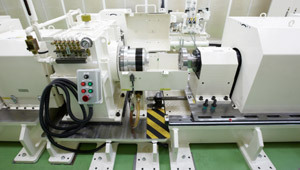 Globalization of the market is bringing about diverse needs such as high quality, low cost and even environment-friendliness. 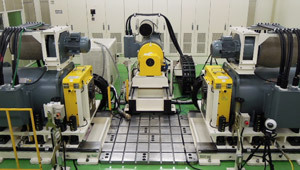 Musashi group is promoting to build an integrated system that enables to complete processes in-house; from design to function assurance by introducing the most advanced testing equipments actively to establish advanced research and development system. 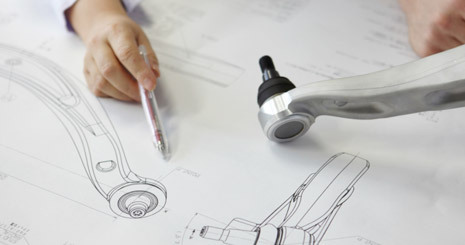 Above all, our baseline design and applied analysis with originally developed 3D design and CAE analysis technology, as simulation technologies achieving compact, light-weight, highly-strong and low-friction products, are well-received by our customers. 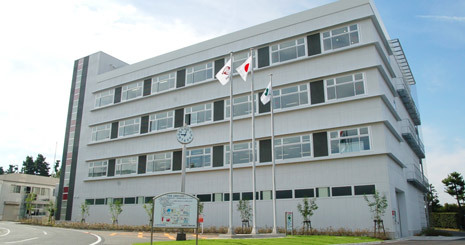 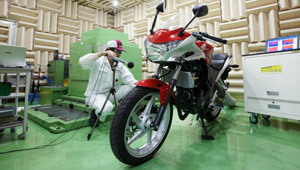 Musashi Global Center, the base of technology development of Musashi group, starts its function in September 2008 to realize "Musashi Global Vision 2020" by reinforcing technology development including basic research such as the field of materials.